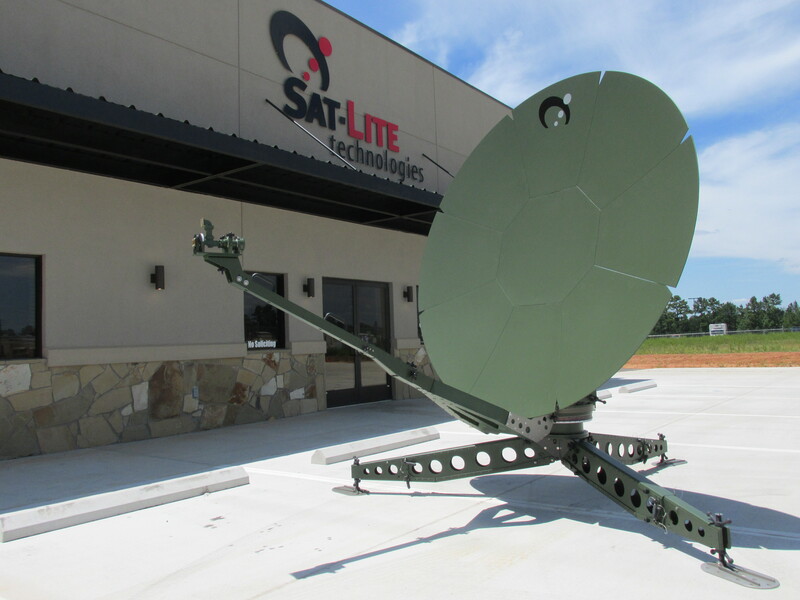 Welcome to Sat-Lite Technologies. 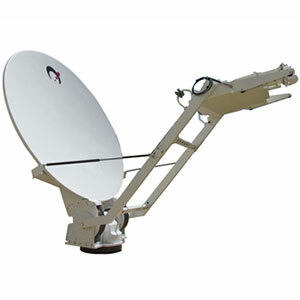 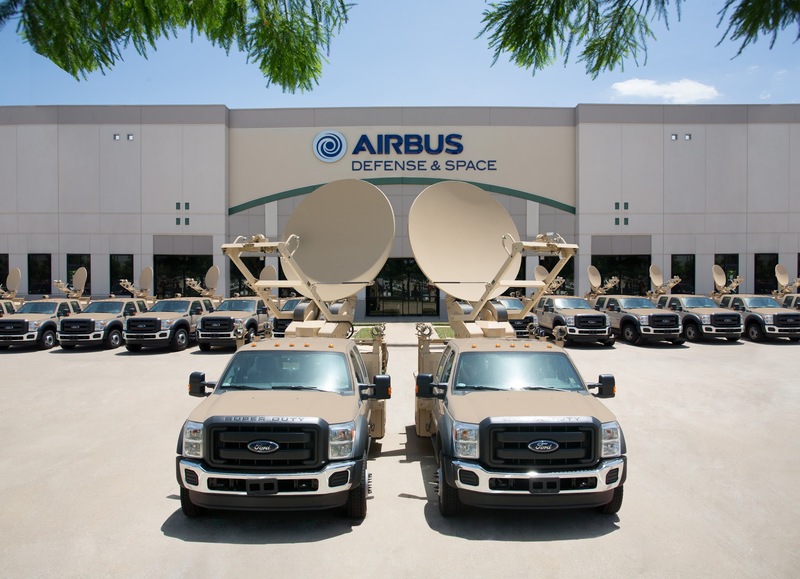 We are an agile and innovative company specializing in the design and manufacture of antenna products for the satellite communications industry. 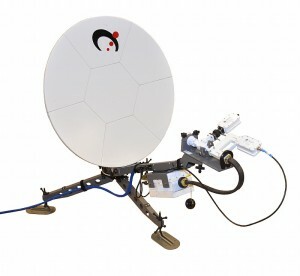 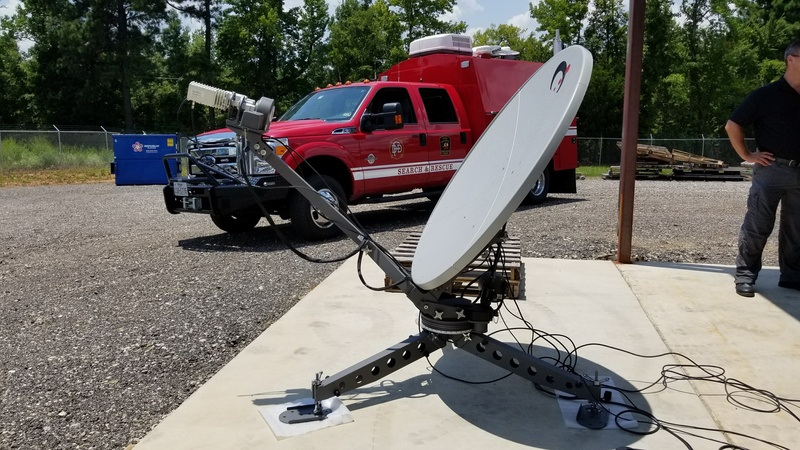 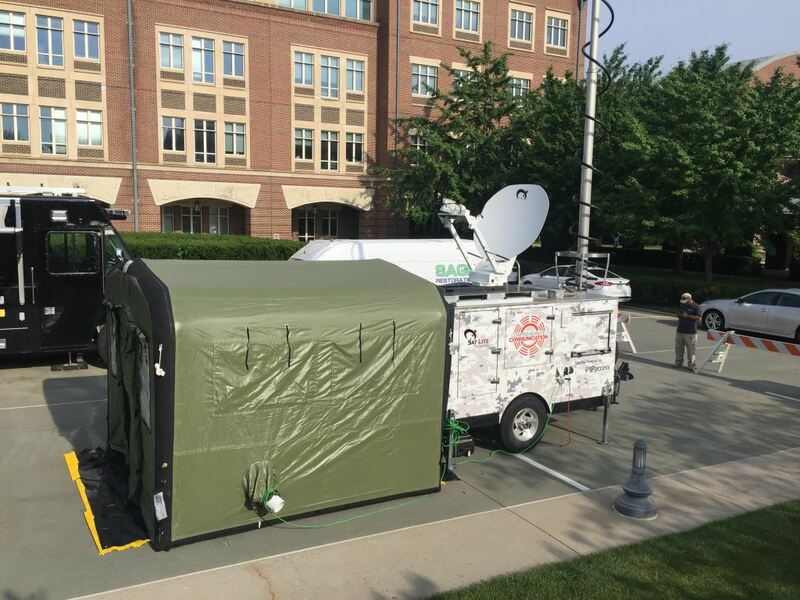 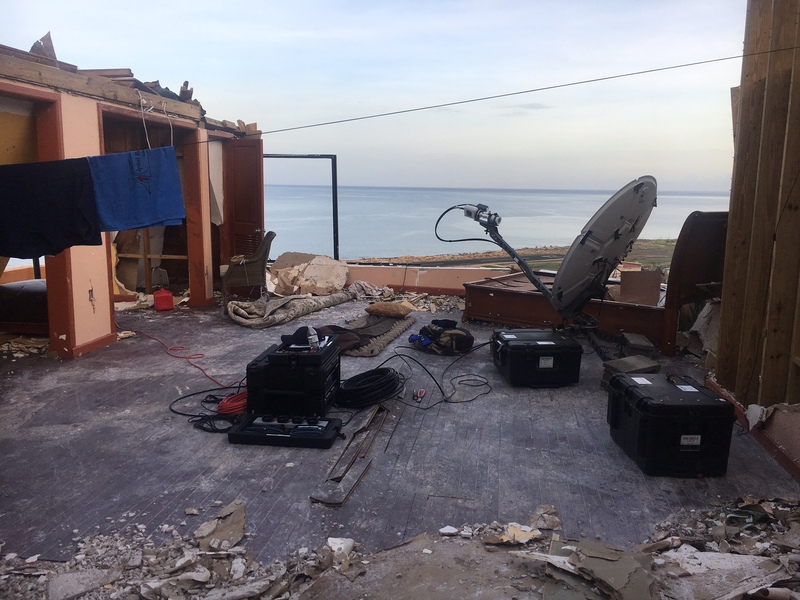 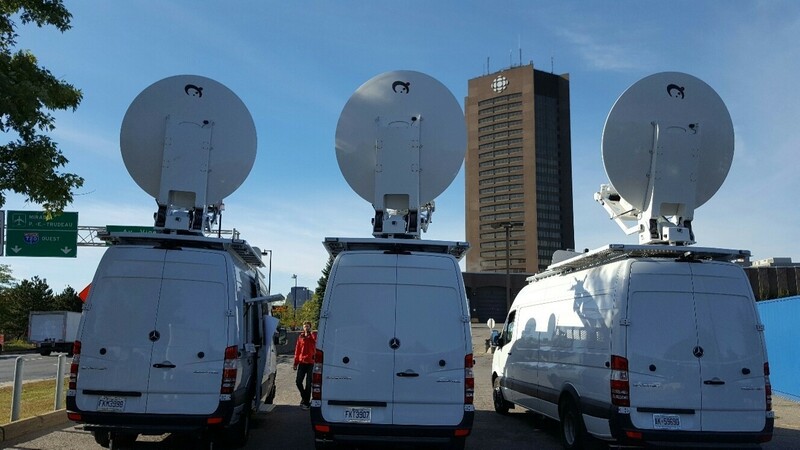 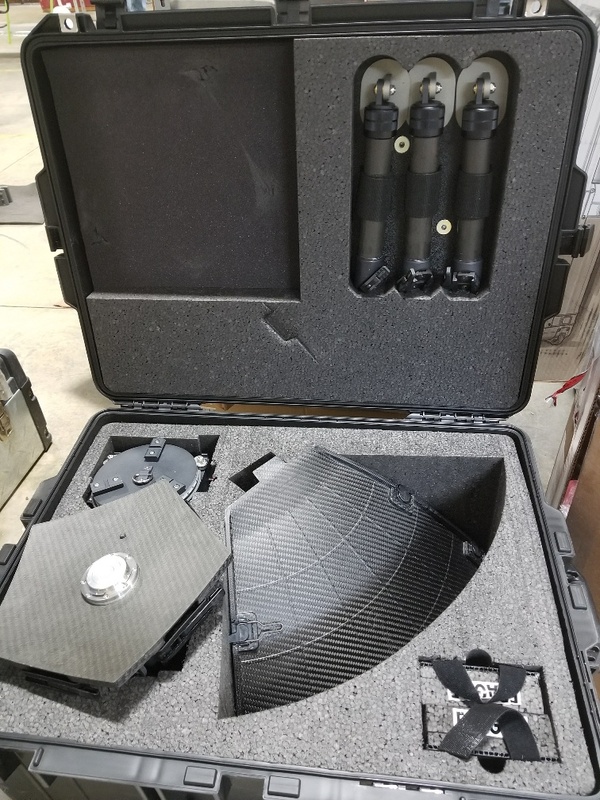 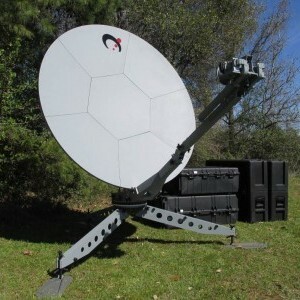 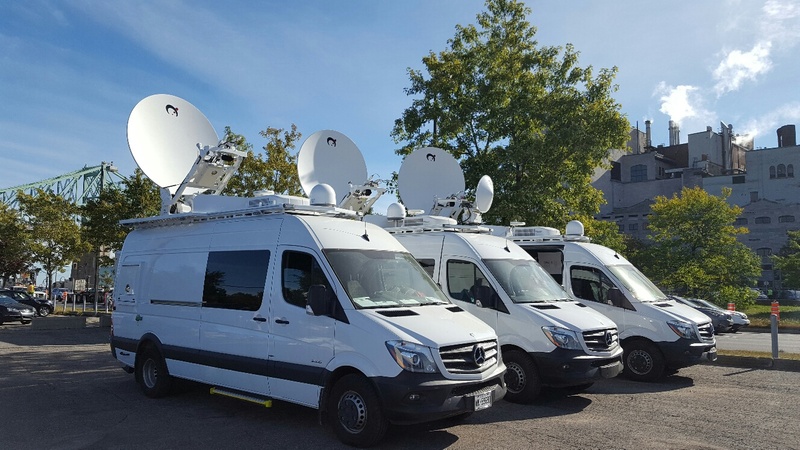 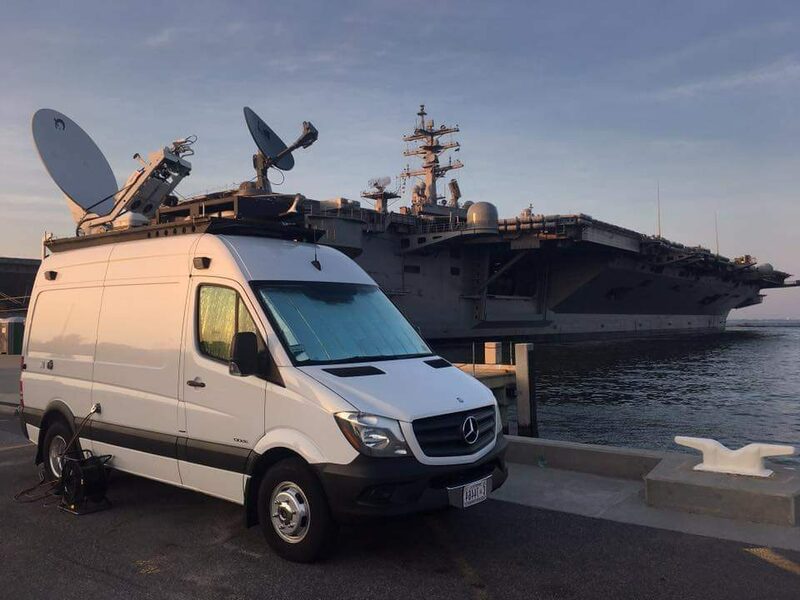 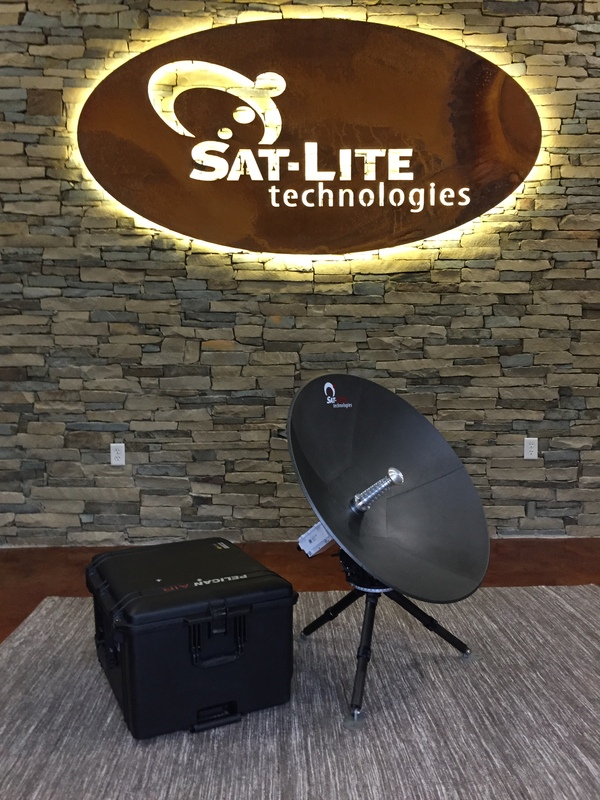 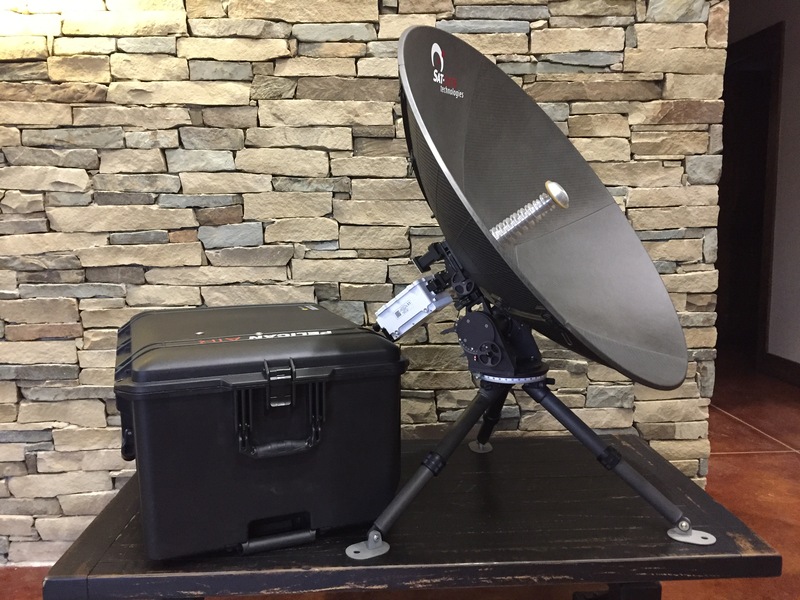 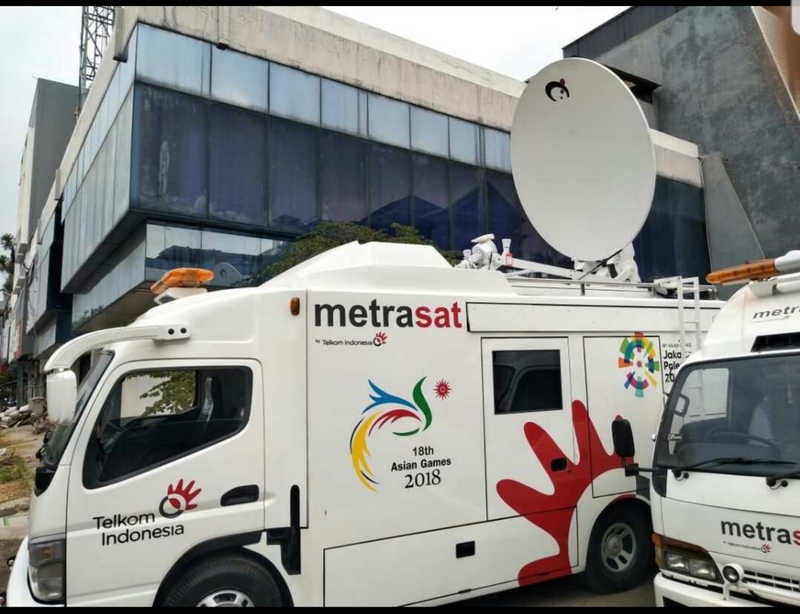 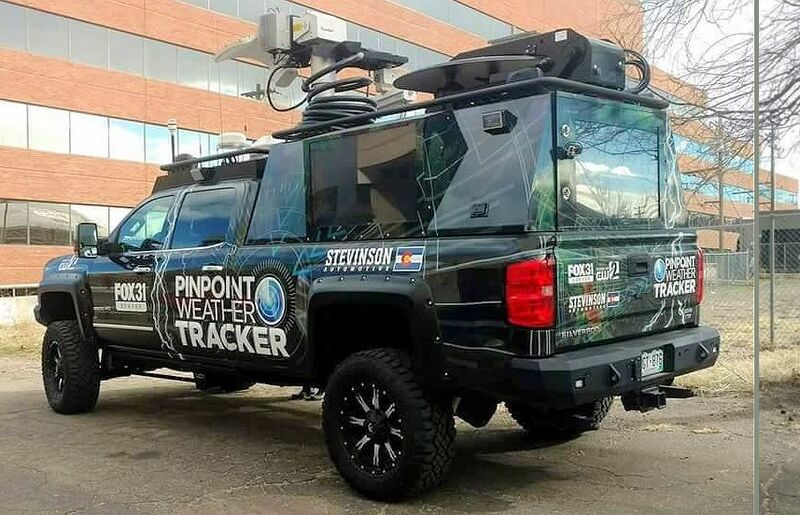 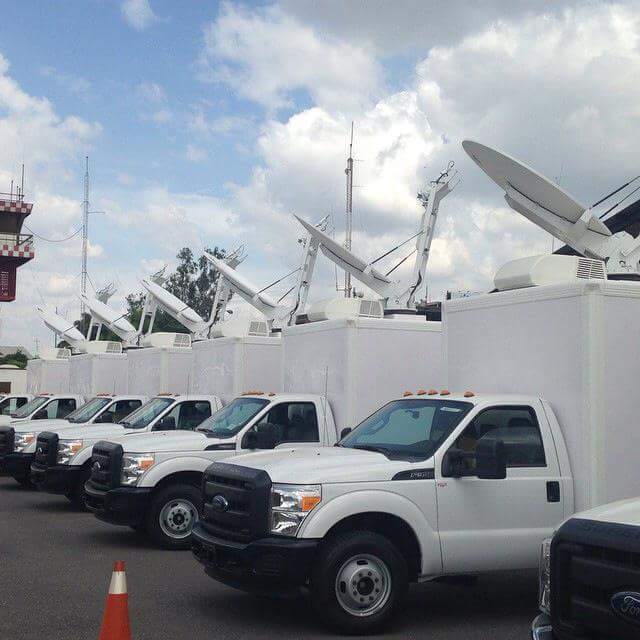 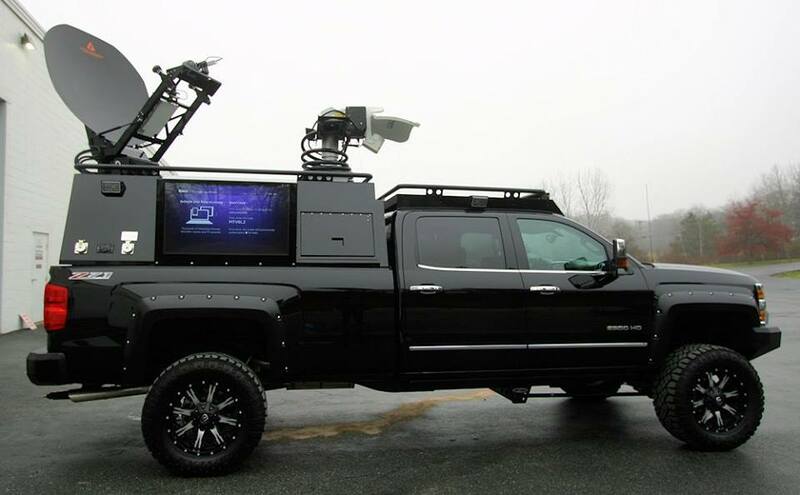 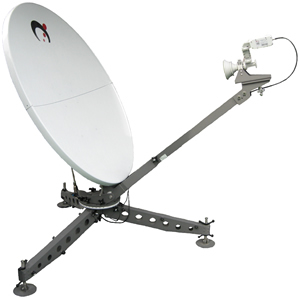 Sat-Lite Technologies has quickly established a strong reputation for delivering antennas and equipment of the highest quality and reliability. 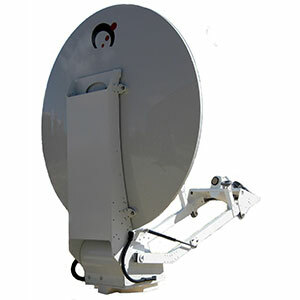 Our customers can count on our relentless and passionate efforts to provide them with superior products and services.